It is a great feeling to see a beautiful classic car restored to its former glory. 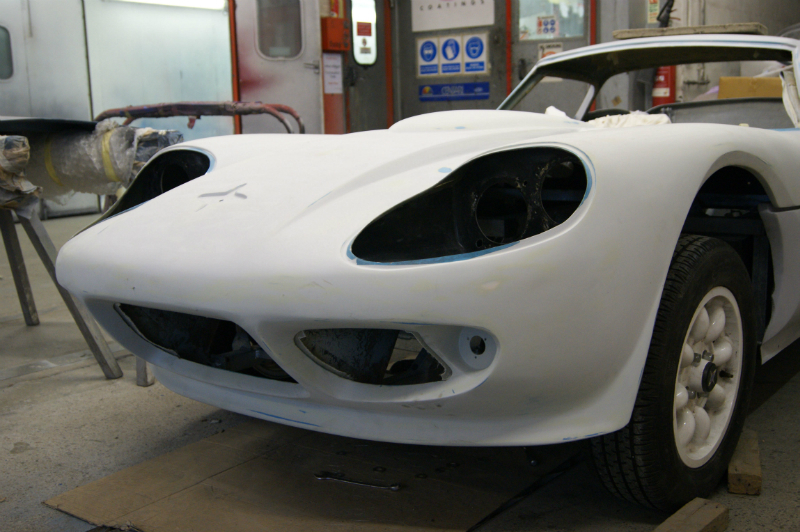 At Hanmer Auto Services we offer a specialist repair and restoration service for all types of classic and vintage cars, including welding, fibre-glassing and complete mechanical rebuilds. 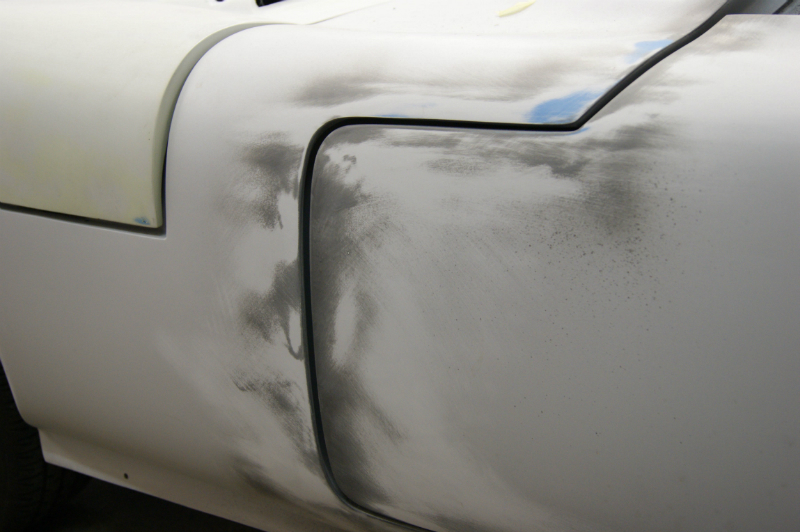 We take pride in our workmanship and our experienced team can advise you on the choice of options that are best suited to your restoration project. We continually keep you updated on the progress of your vehicle’s restoration and with over 40 years experience and our use of high performance paints, you can be assured of a showroom finish for your vehicle. With a specialist expertise in fibreglass vehicles, our reputation is known nationwide. 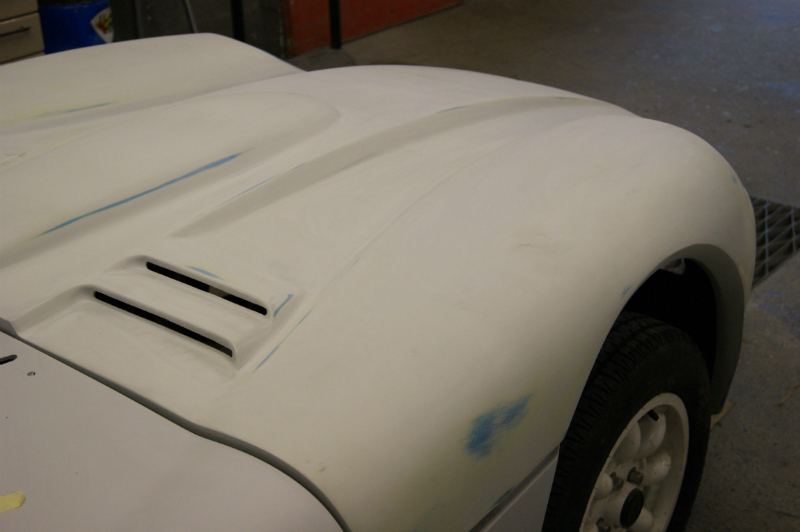 We can source many fibreglass body parts and can custom make fibreglass components to give your car a unique appearance. 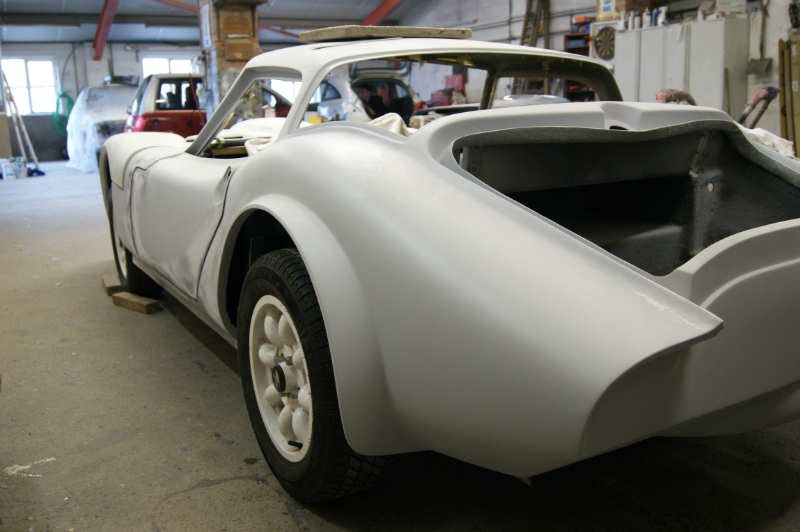 Our most recent projects have included a TVR, a Jaguar, a Marcos and a Rolls Royce. We recently acquired an out of service London double decker bus which is currently undergoing a full restoration. 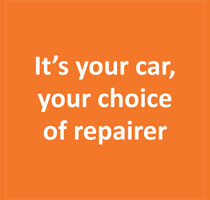 If you have a vehicle that needs some tender loving care to restore it, contact us on 01939 233243 to see how we can help.